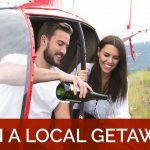 That red Ikon chopper you see flying the Okanagan skies has been taking guests across the Valley, seeking out the greatest destinations this land has to offer, since 2015. In that short period of time, we have learned so much about the hidden treasures that make each tour unique, taking trips to spots you would never see otherwise! 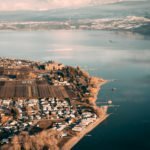 Locals in Kelowna already can appreciate the landscape and natural beauty that make this the best place to live, but to the uninitiated it might just sound like a stepping stone on the way to a big city. 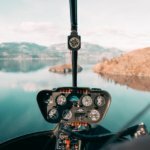 We know that isn’t true, and Kelowna’s reputation has been growing exponentially year over year, that’s why we jumped onboard took-off a couple years back, planning to create an experience like no other. 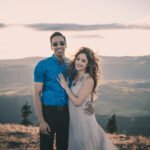 A tour that takes in everything the Valley has to offer, and does so with tact and grace, catering to each guest as though they were our first. 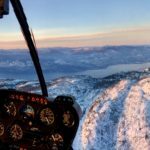 We realize how special Kelowna is in particular, with the lake, mountains, valleys, and vistas all a stone’s throw from our landing pad. 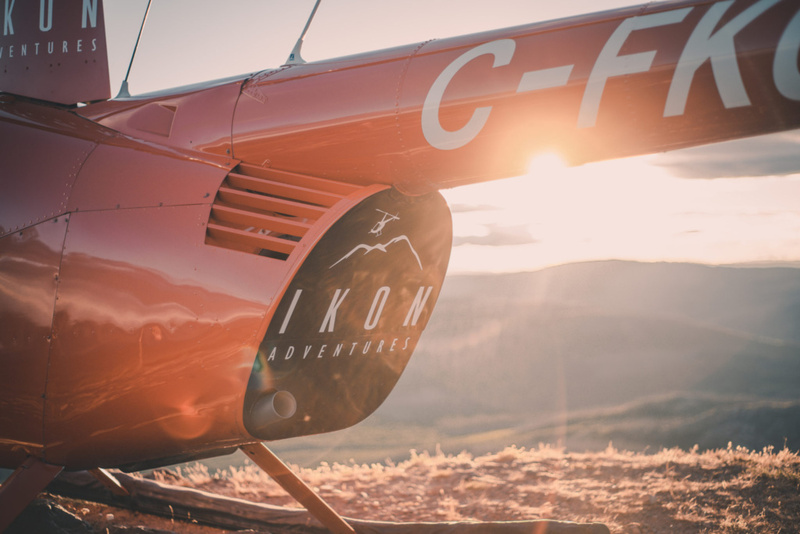 For all these reasons, Ikon Adventures hasn’t slowed down once, and we will continue bringing you innovative and memorable experiences with each trip up in the air. 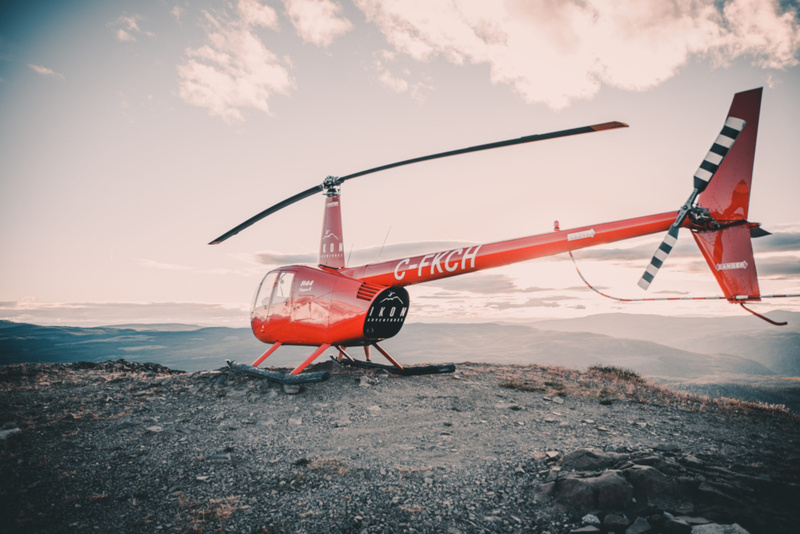 It all started with an R-44 helicopter and a dream. Along the way we have been invested in finding creative and unique ways to enhance the #IKONIC experience. 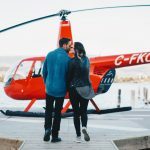 Wine tours were an easy jump to make, given it’s a definite highlight of the Okanagan Valley, but now we are looking to expand into different territory, creating experiences that transcend helicopter tours alone – what do you think about supercars? 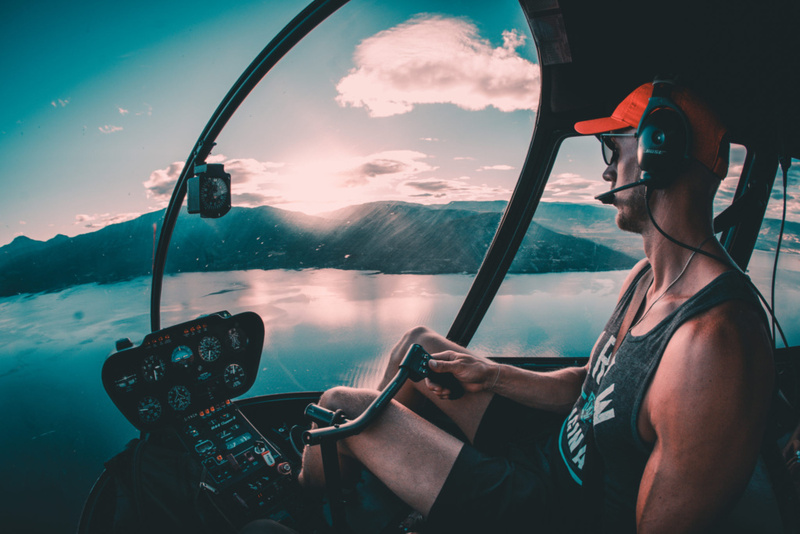 Our services are based on your thoughts and opinions, and we are always waiting for a new comment or recommendation to take flight with our team. Let’s find the ideal day-trip that will leave you with a lifelong memory, tell us how we can shape that into a reality for you! This past season was not the greatest for Okanagan tourism because of all the wildfires flooding into the Valley, but that wasn’t enough to stop Ikon Adventures from bringing the heat with absolutely amazing trips that got tourists the most out of each day here. If you don’t believe that, we have the photo and video evidence to prove it! Part of the excitement for us is finding new, secluded areas just outside of the city to touch down – if there’s enough space for the skids, we can land! So we are constantly finding unique places to take our guests on their trips, finding that perfect piece of untouched land to showcase the beauty of the Valley with an outstanding view. No matter what the conditions are, we are always taking special care to make your trip as special as can be. Ready to take off on your next adventure? Not only do we plan for the ultimate experience, we make it happen. 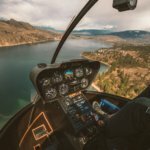 Get your helicopter done right and with style across the Okanagan Valley. Call Ikon Adventures today at 778-837-1291 and let’s get planning!